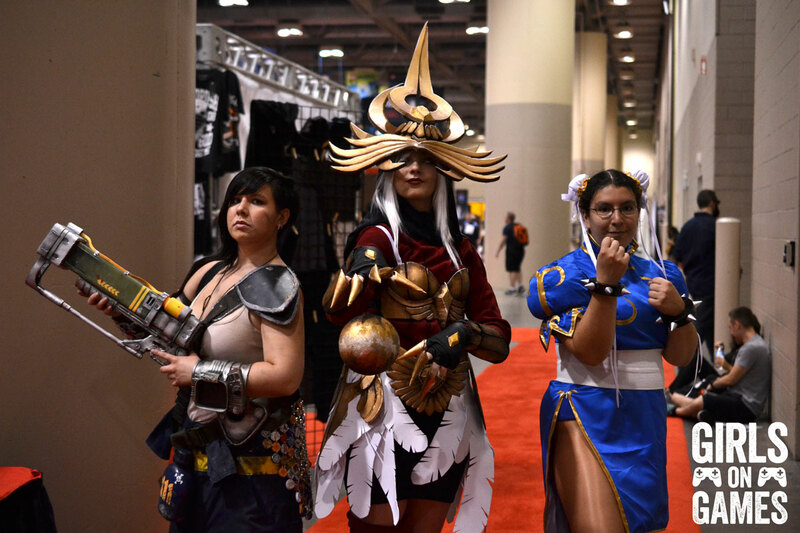 The Metro Convention Centre is about to open its doors for the last day of Fan Expo 2015. 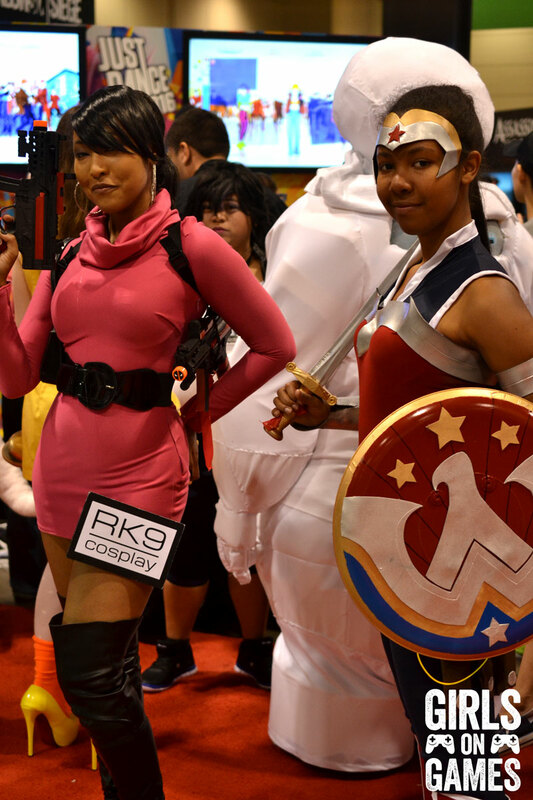 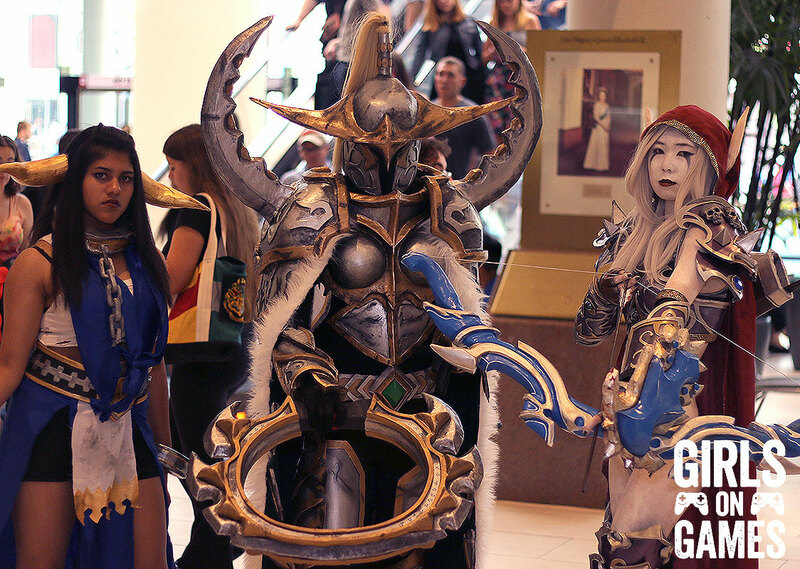 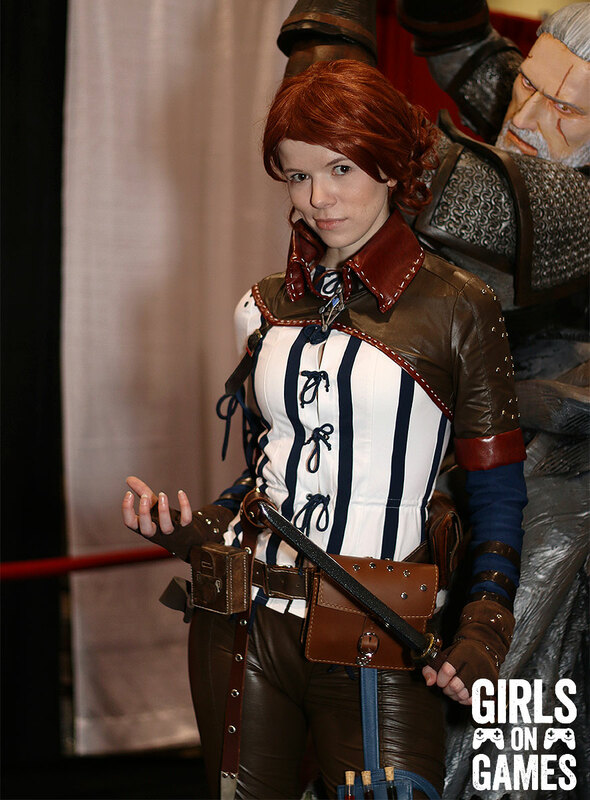 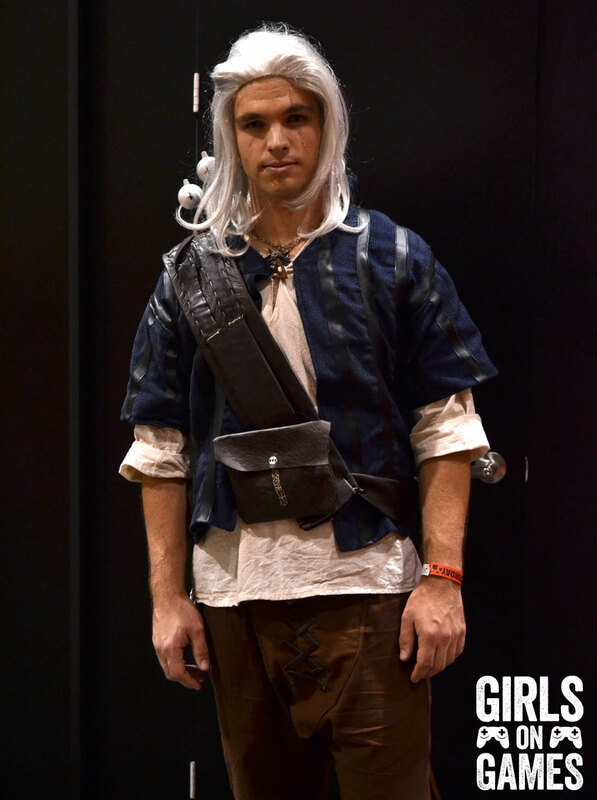 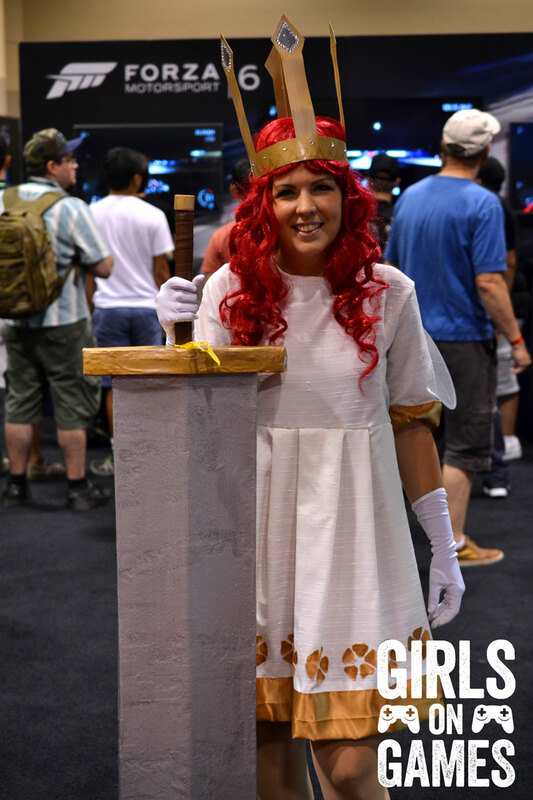 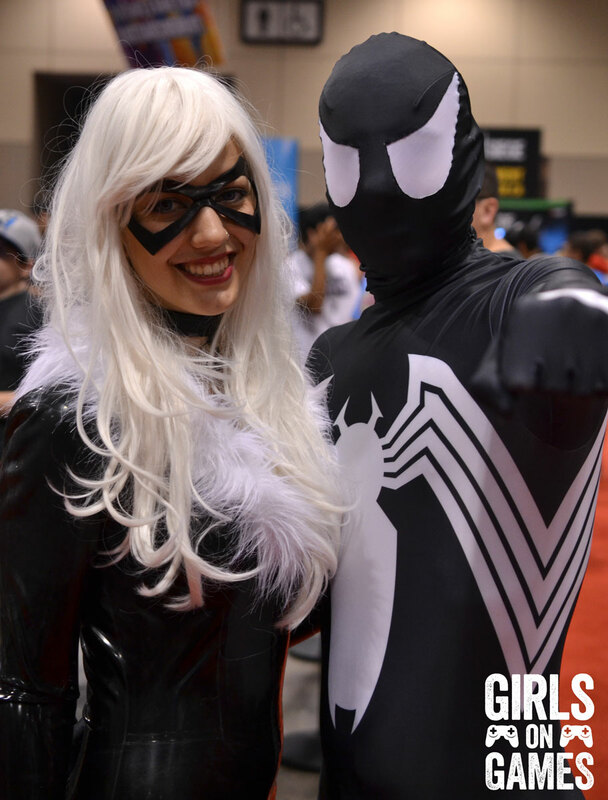 We saw amazing cosplay throughout the con spanning from every genre of video game, movie, tv show, book… all the fandoms were there. 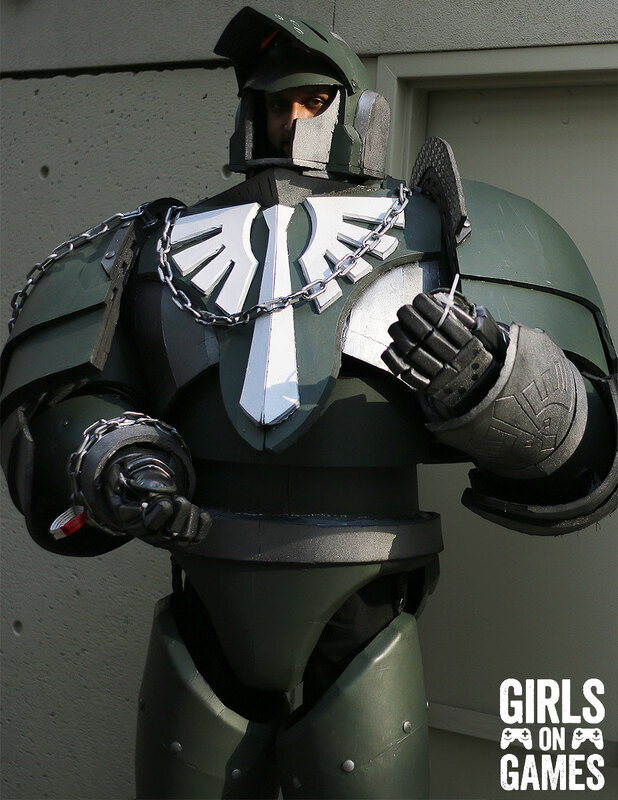 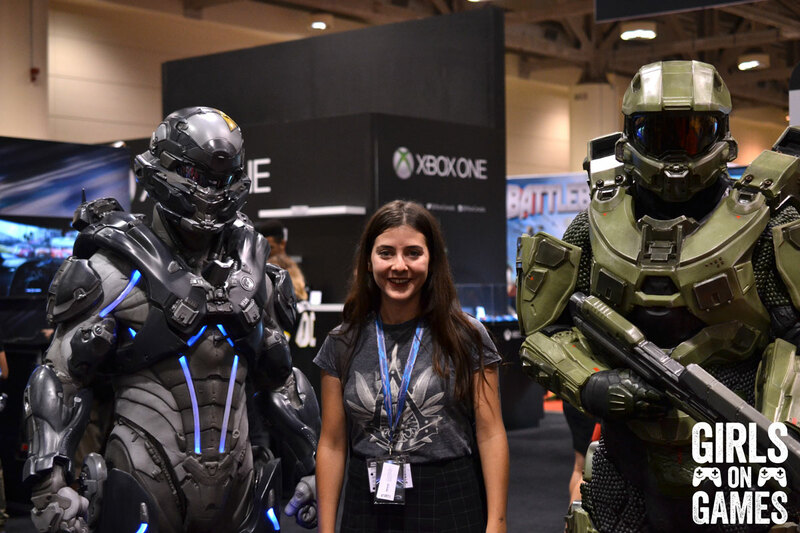 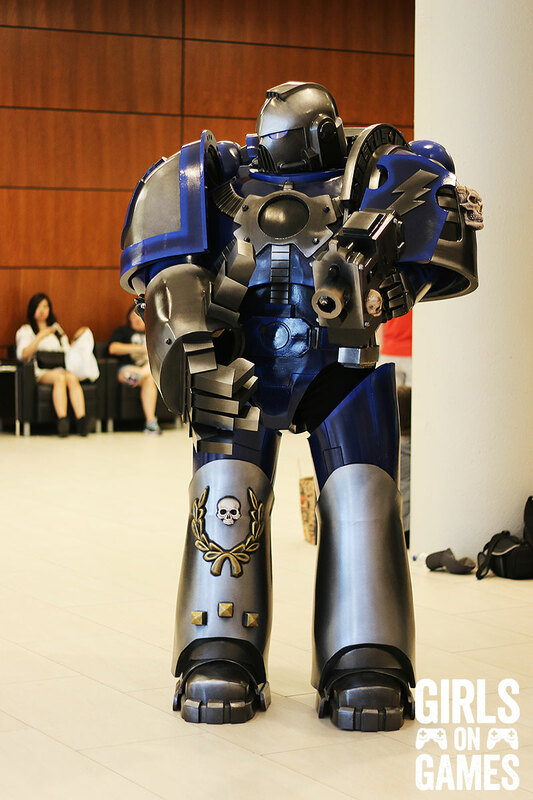 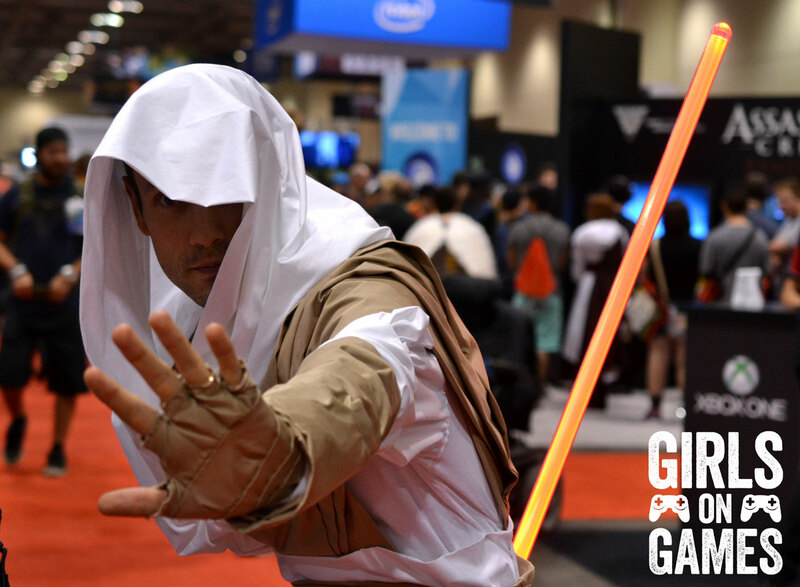 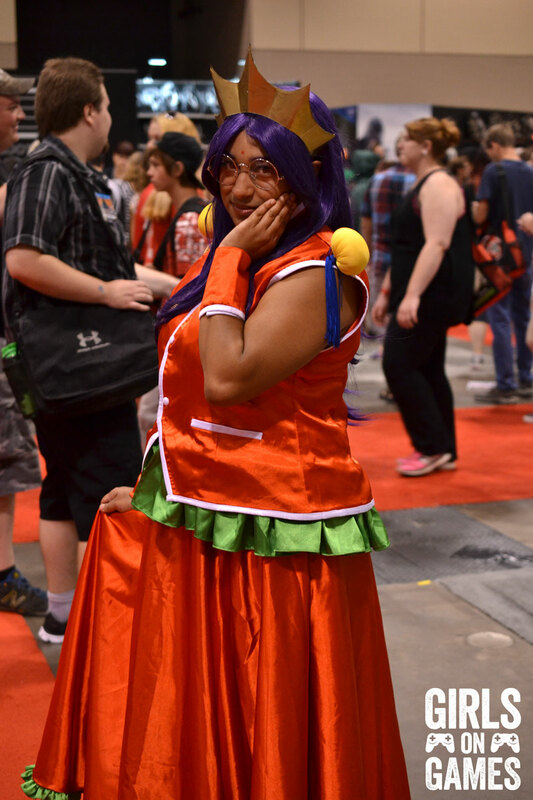 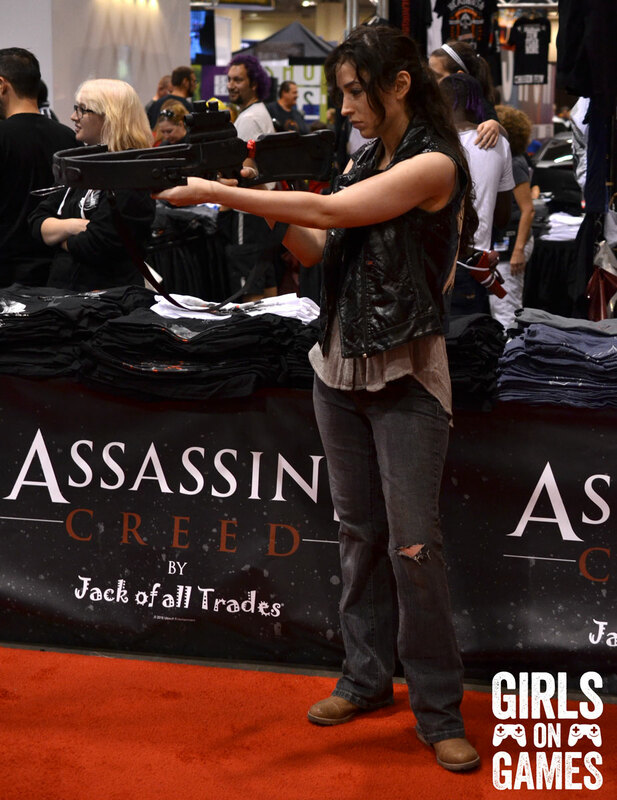 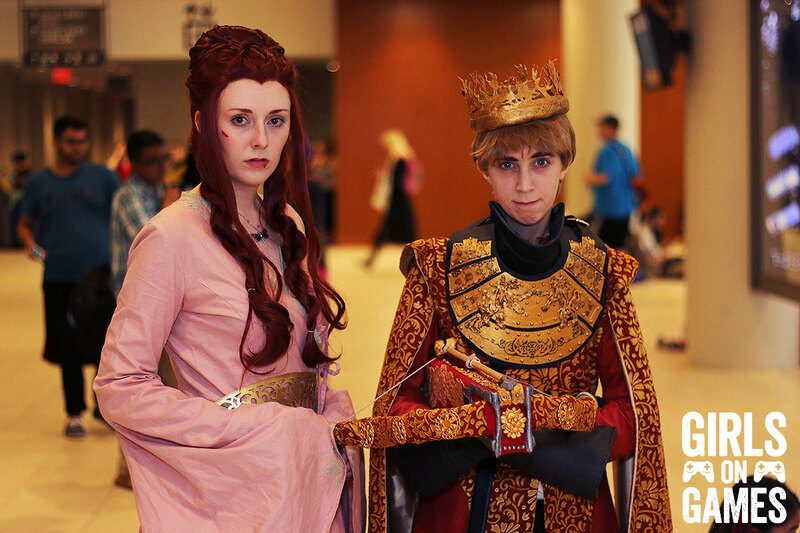 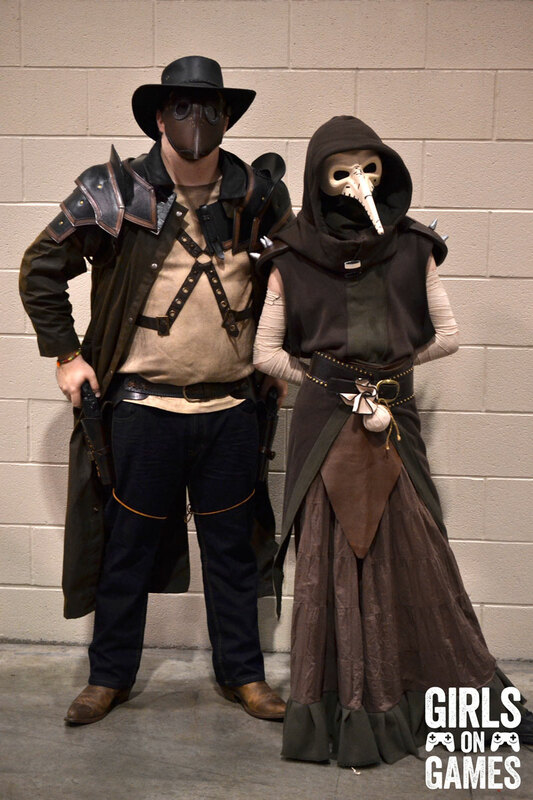 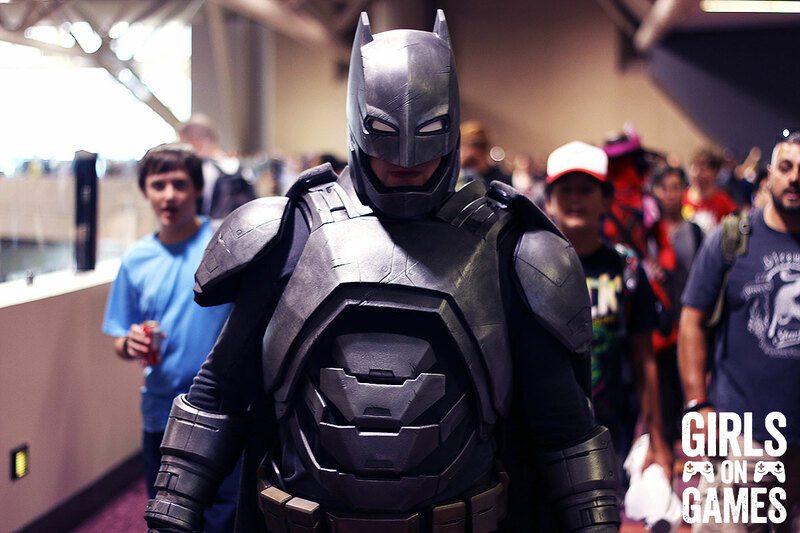 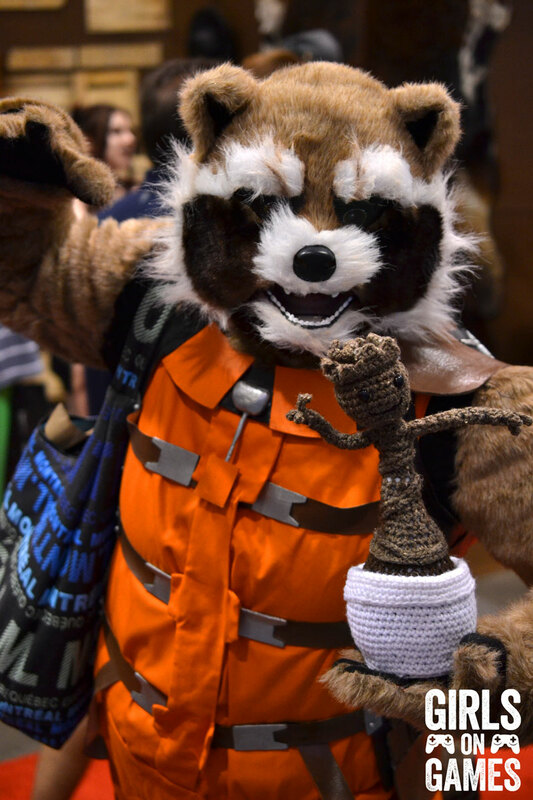 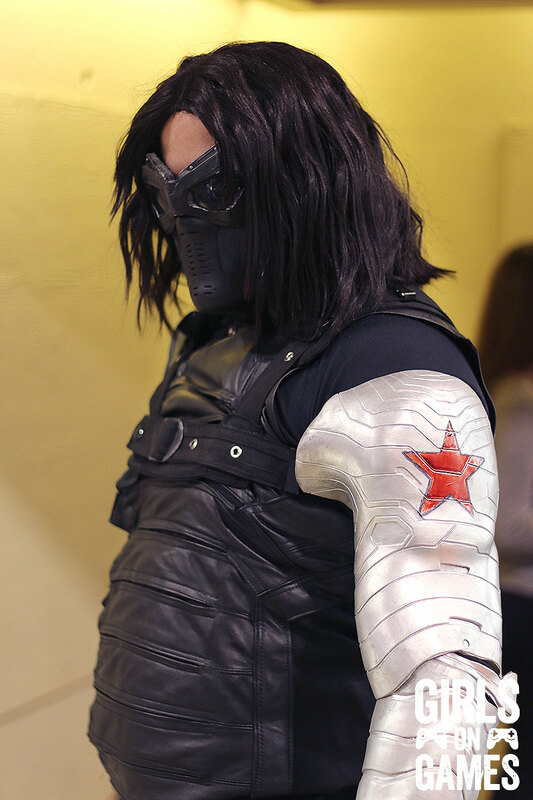 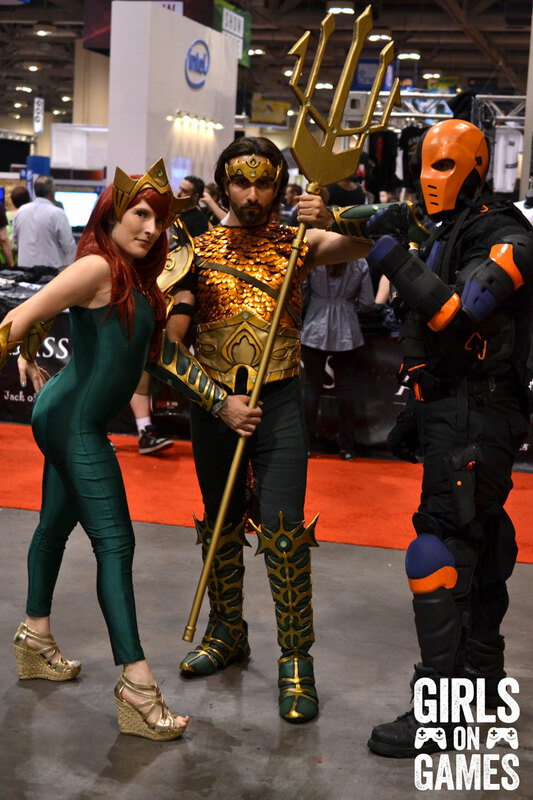 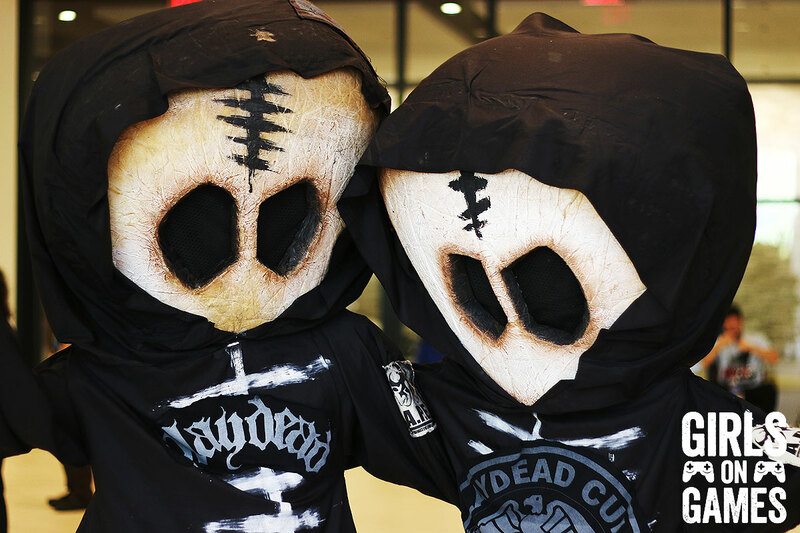 Here are some of the costumes from this year’s edition of Fan Expo Canada.